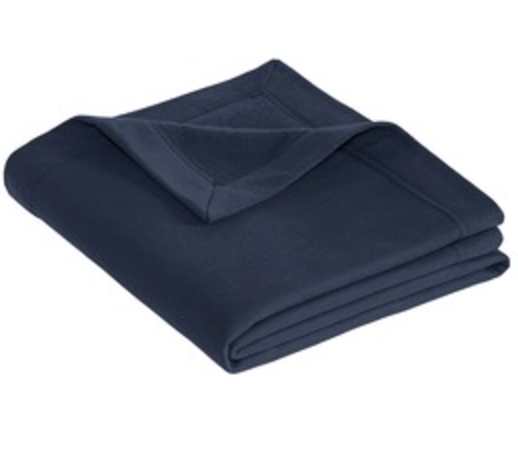 We have access to thousands of wholesalers to provide any product for your embroidery needs. 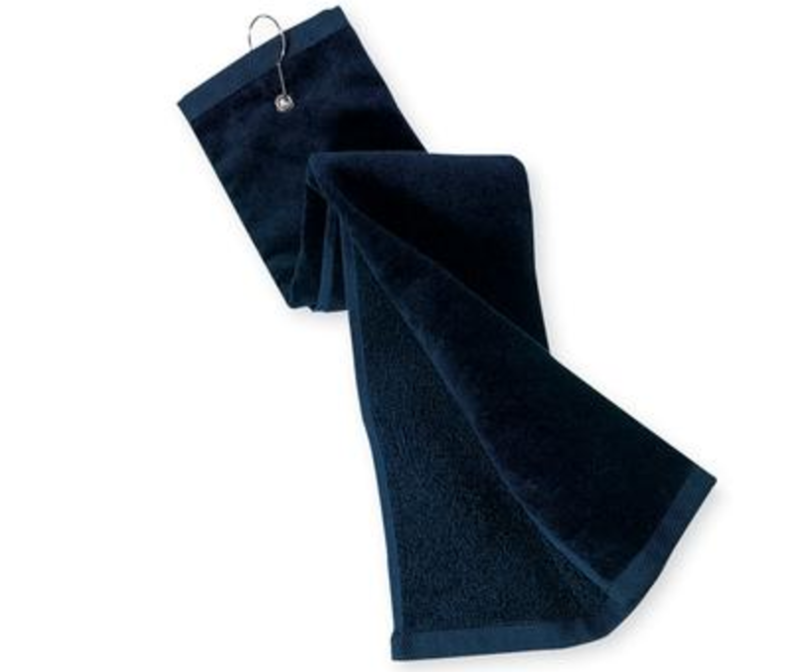 View some of our most popular products below or check out some of our affiliate retailer sites to get an idea of what items may fit best with your needs. 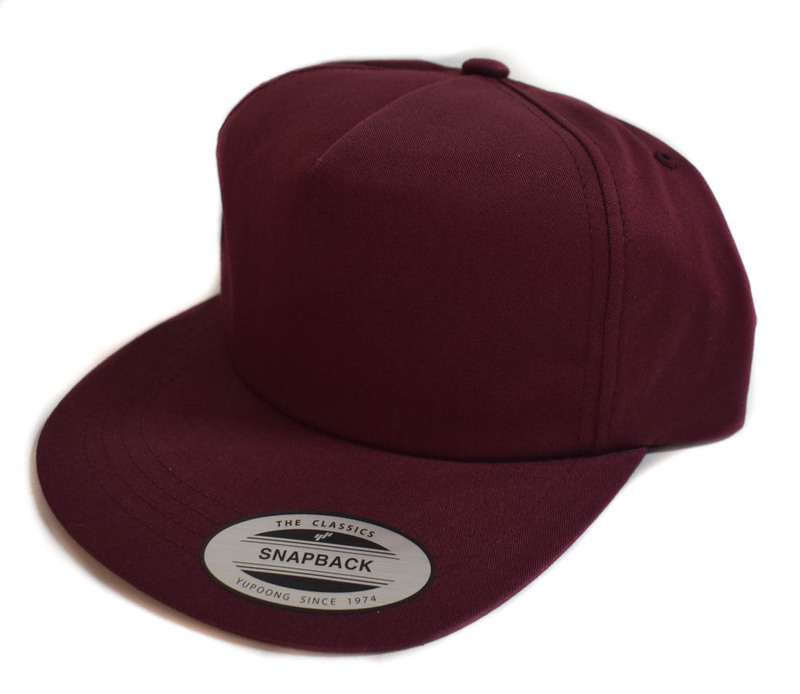 The classic snapback features a structured front panel, flat brim, and adjustable back closure. This style is availble in multiple colors and textures. 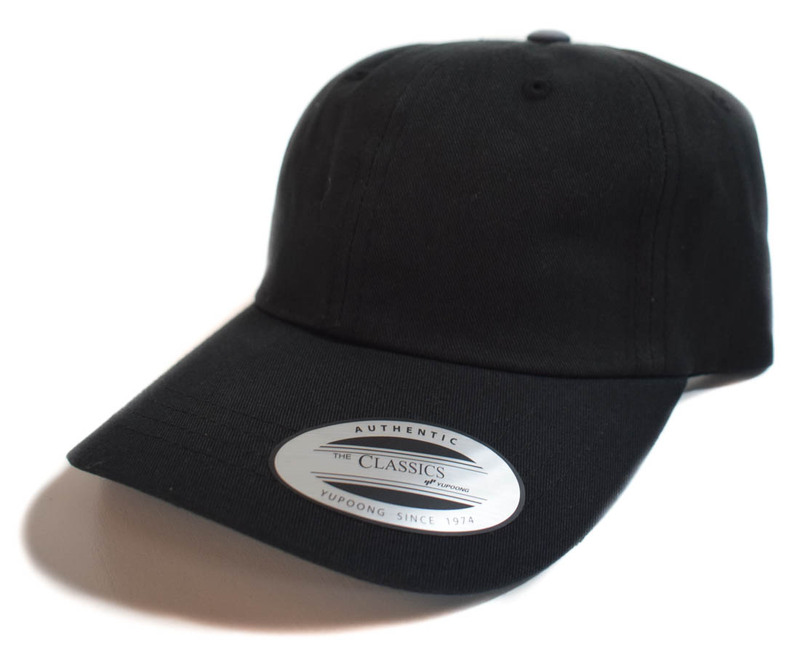 The classic also referred to as a Dad hat or baseball cap features soft panels throughout, a curved brim, and adjustable back closure. 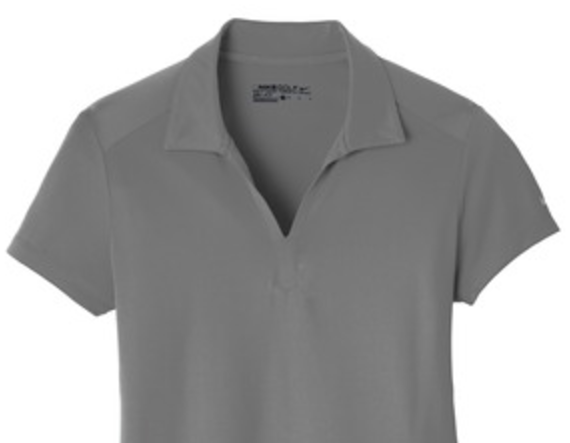 This style is available in multiple colors and textures. 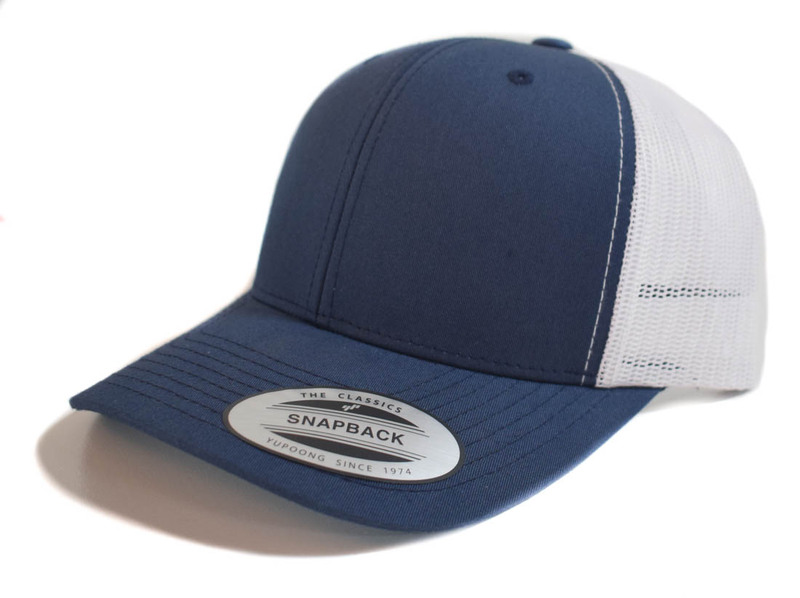 The trucker hat features a structured front panel, mesh back panels for air flow, curved brim and adjustable back closure. This style is availble in multiple colors and textures. 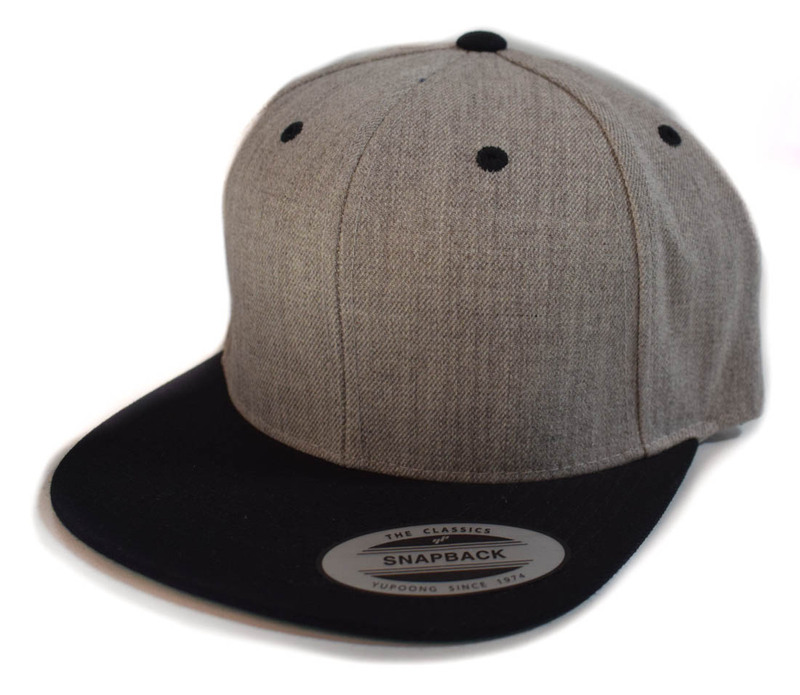 The unstructured snapback features a un-structured front panel, flat brim, and adjustable back closure. This style is availble in multiple colors and textures. 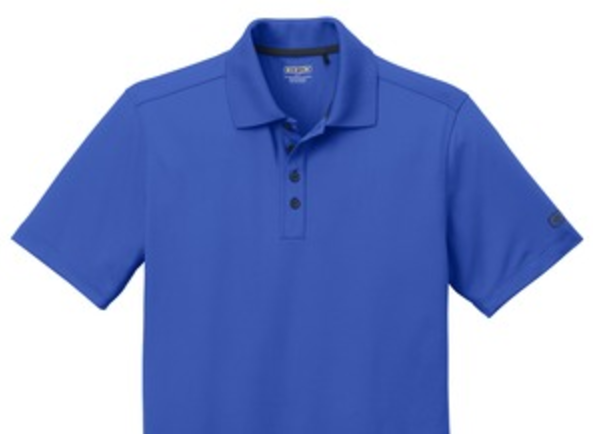 Ultra smooth and dry fit technology to keep you comfortable during endurance. Classic and sleek. 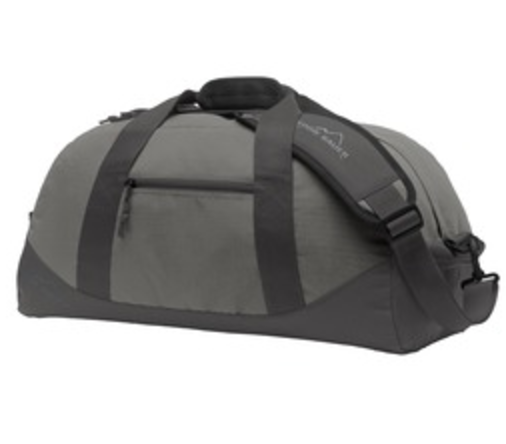 The Ogio Metro is breathable and has an ultra-urban style. 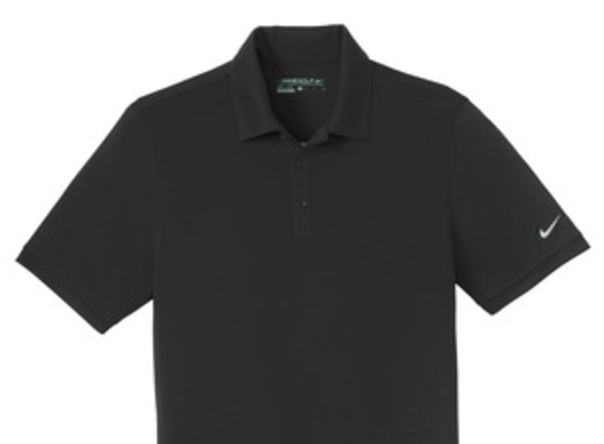 this sophisticated polo has a subtle, grid-like texture and Dri-FIT technology. Tailored for a feminine fit. 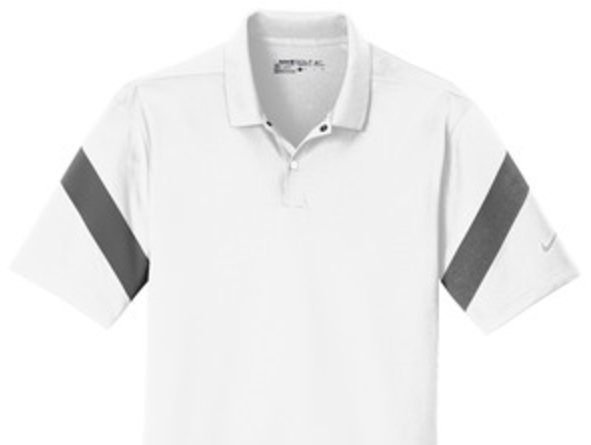 Features a modern stripe frame design along with Dri-Fit technology. 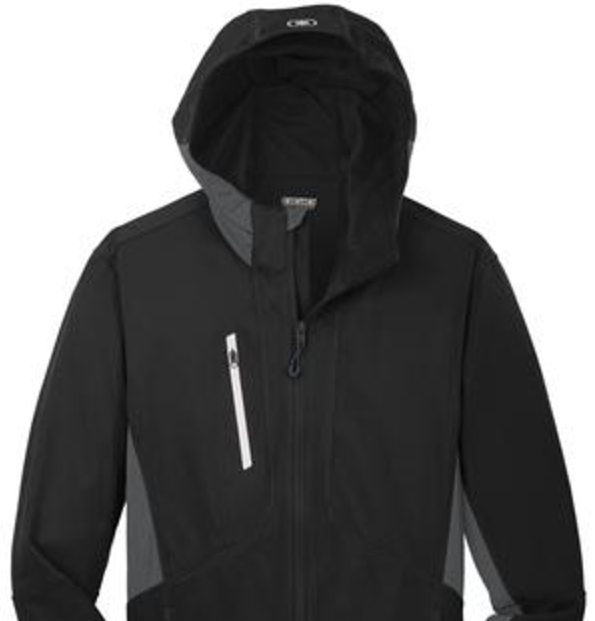 This hoodie features waterproof technology that will keep you dry in any condition. Want to put in an order? Fill out the following form with information your project information and we will get back to you within one business day.